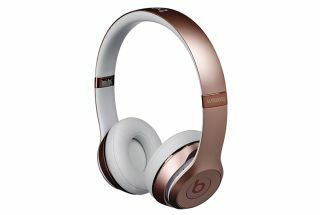 Beats by Dr. Dre | Reviews and products | What Hi-Fi? And the Beats go on… but these wireless Solo 2s fall just short of their rivals. The new Beats Studios sound better than the originals, but just how good are these noise-cancelling cans?